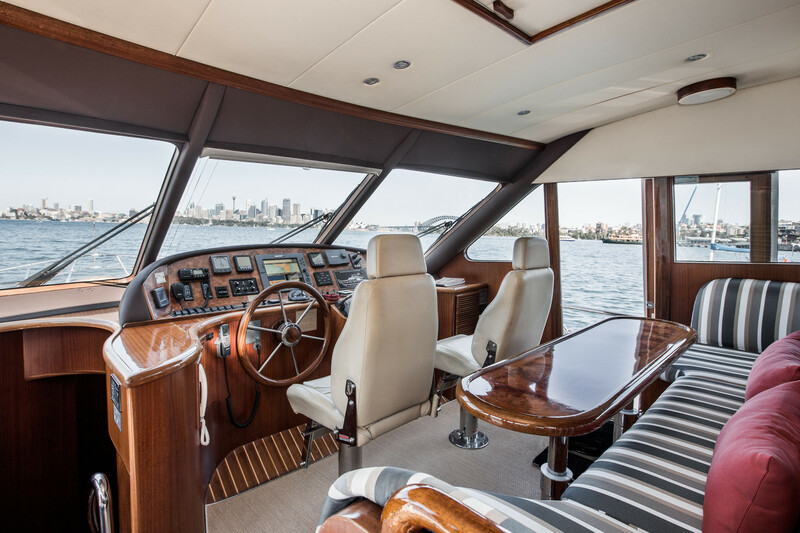 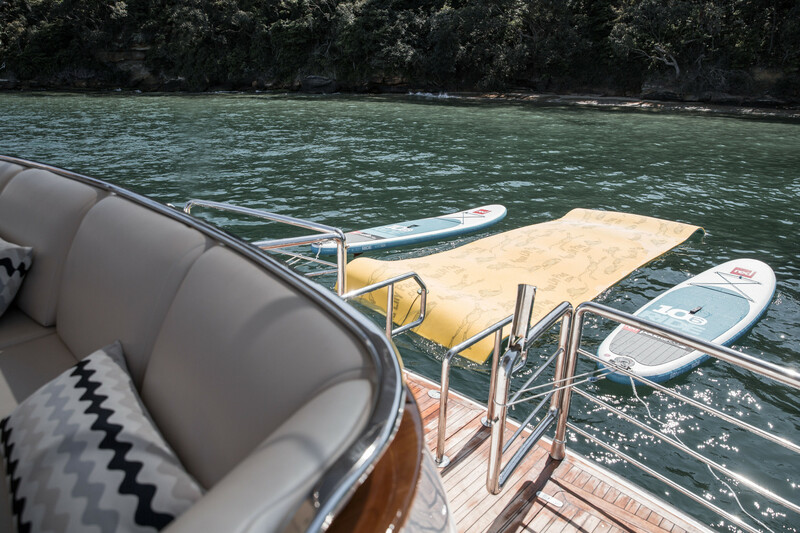 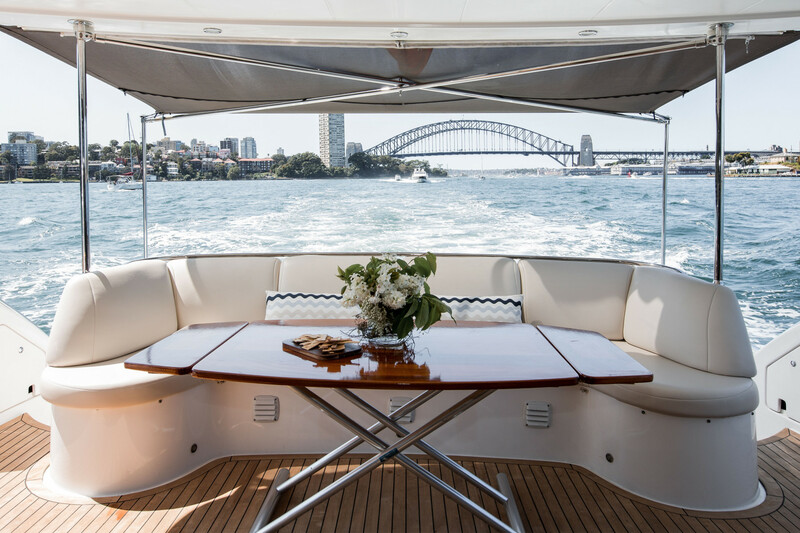 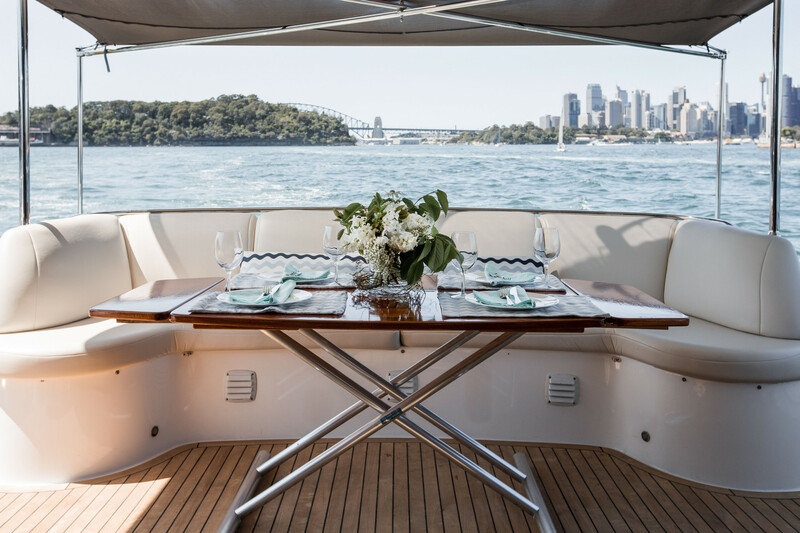 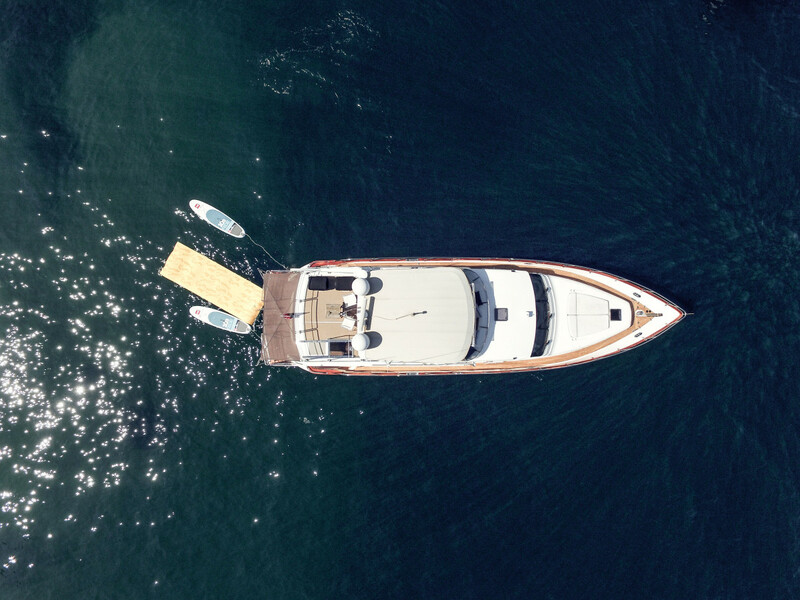 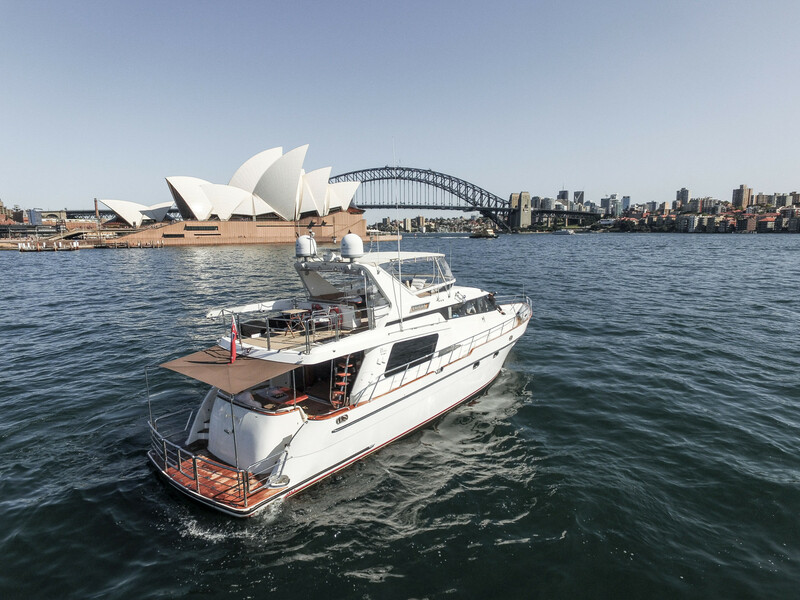 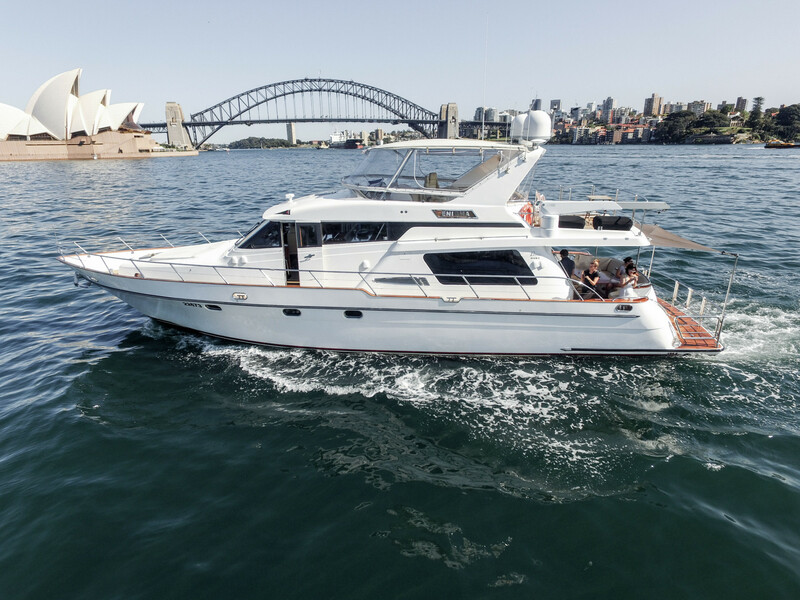 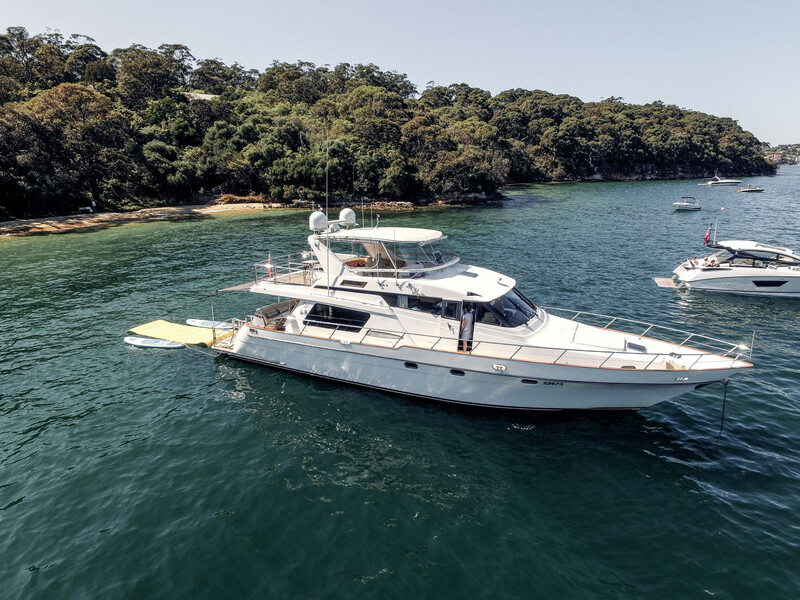 The MV Enigma is a beautifully appointed 65’ custom built motor yacht that provides a whole new level of luxury entertaining on Sydney Harbour. 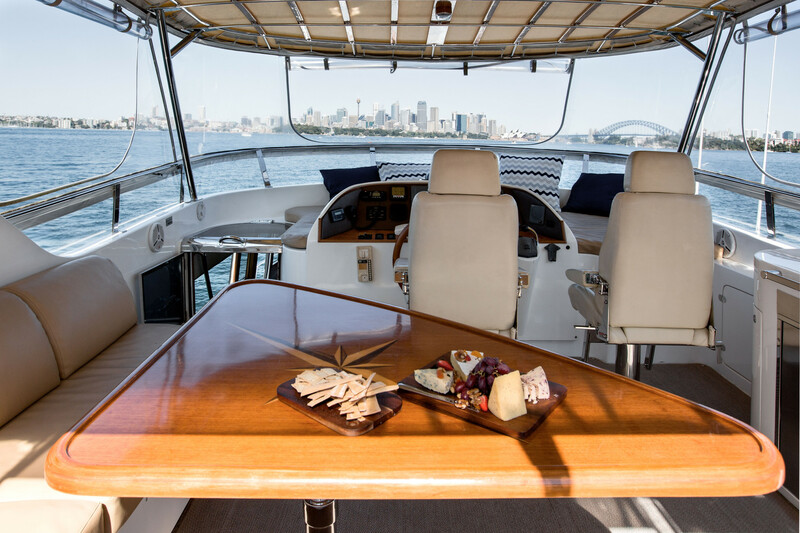 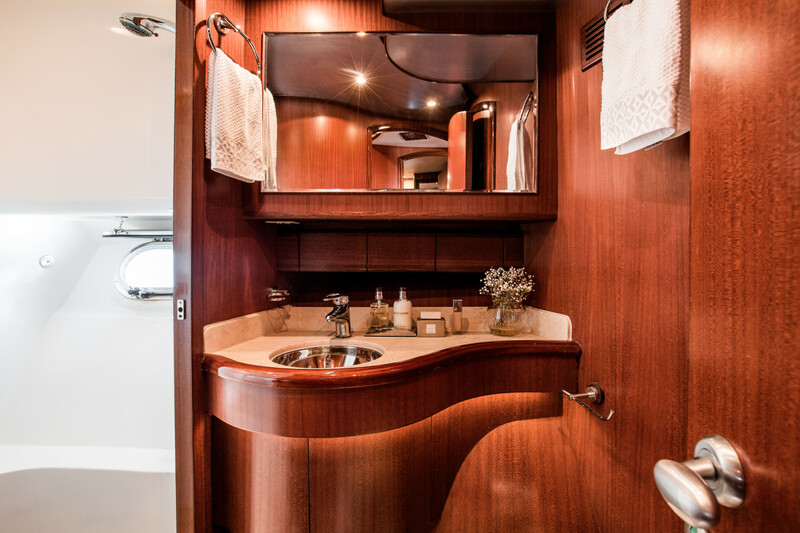 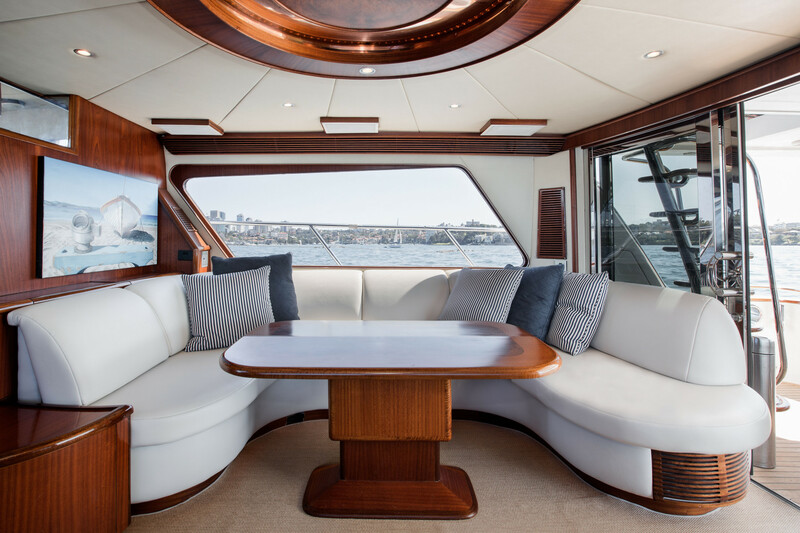 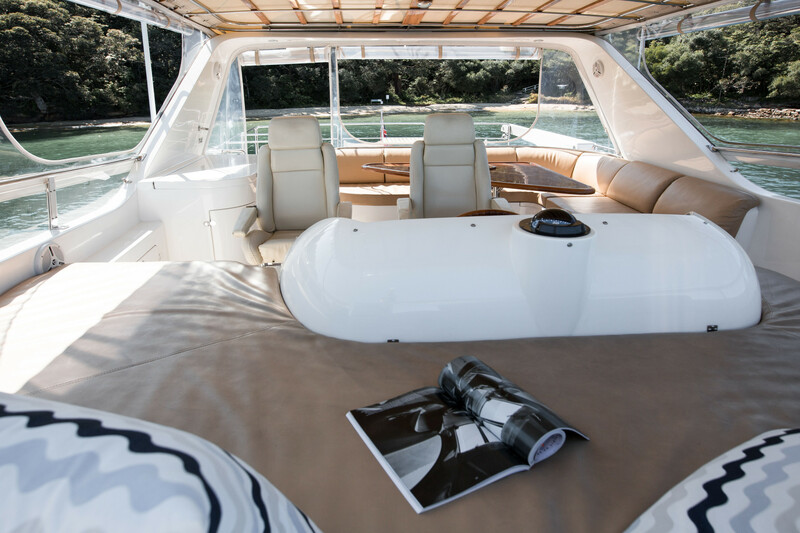 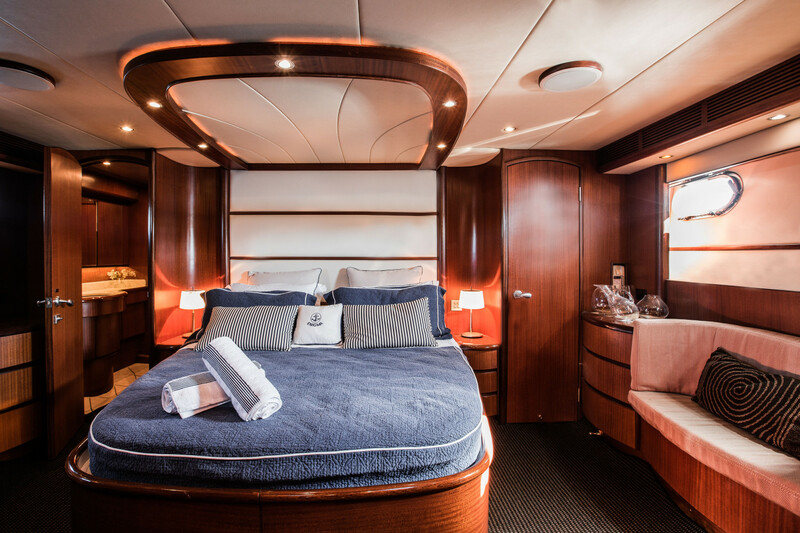 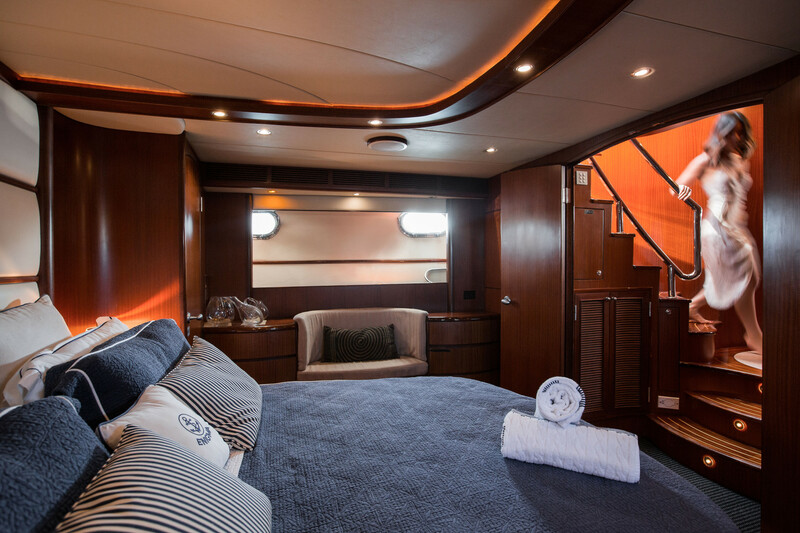 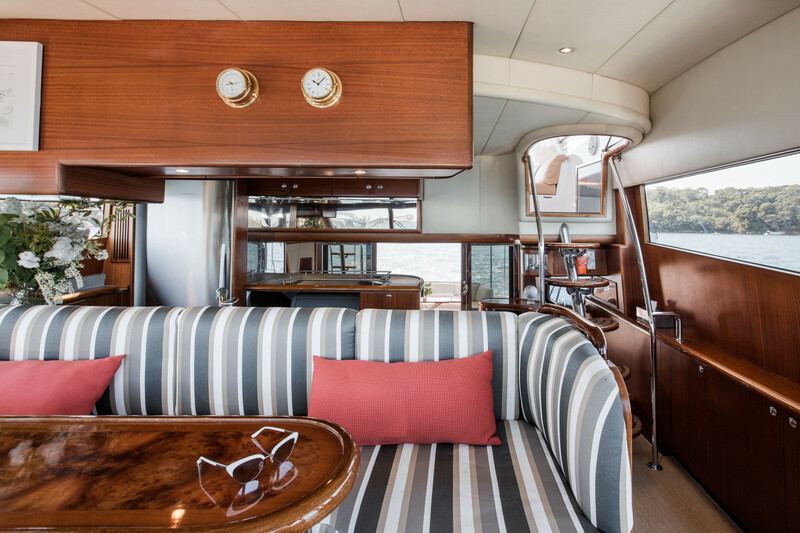 The MV Enigma can host up to 34 guests comfortably with luxurious duel deck entertaining areas boasting a main lounge, flybridge ( upper deck) and full walk around space. 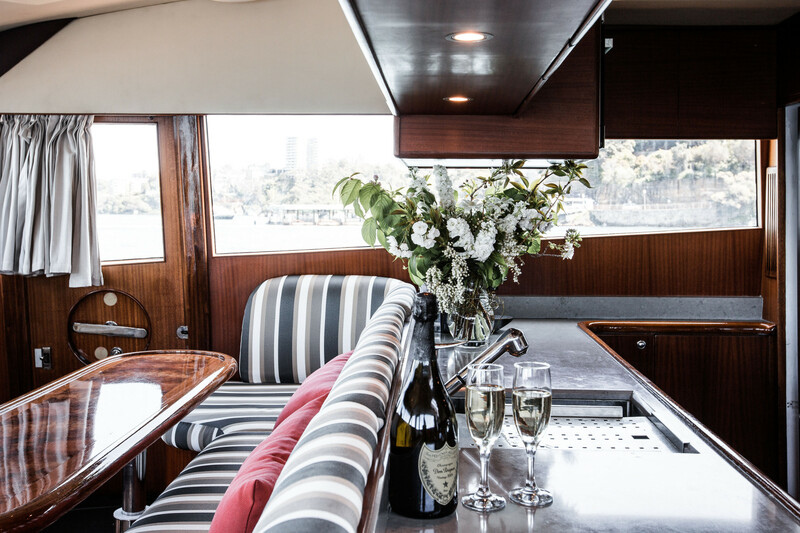 The MV Enigma is perfect for any occasion, from corporate charters to intimate weddings, Enigma is sure to impress! 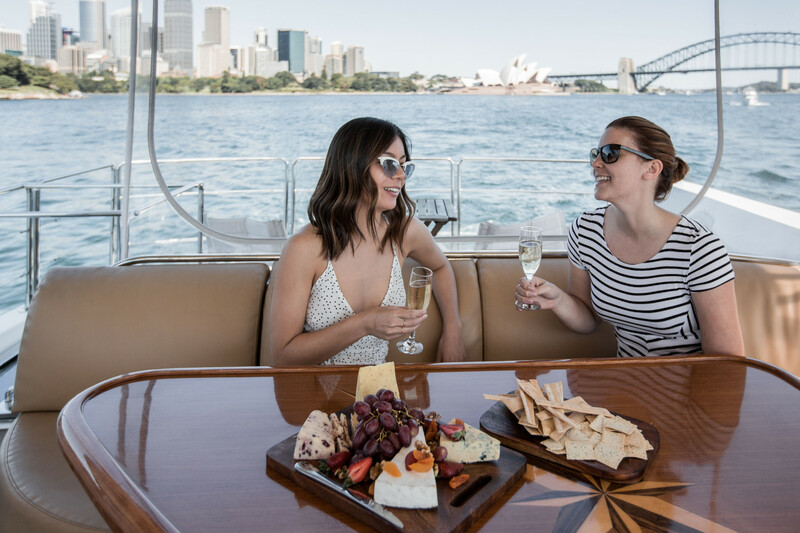 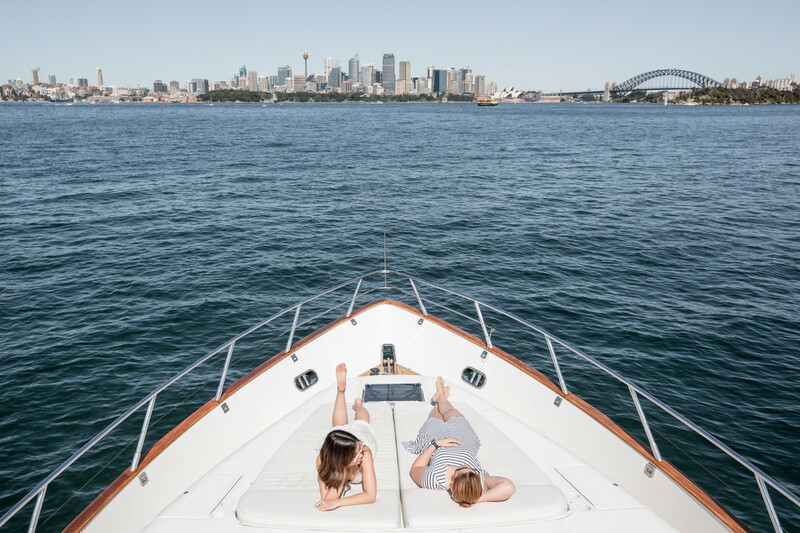 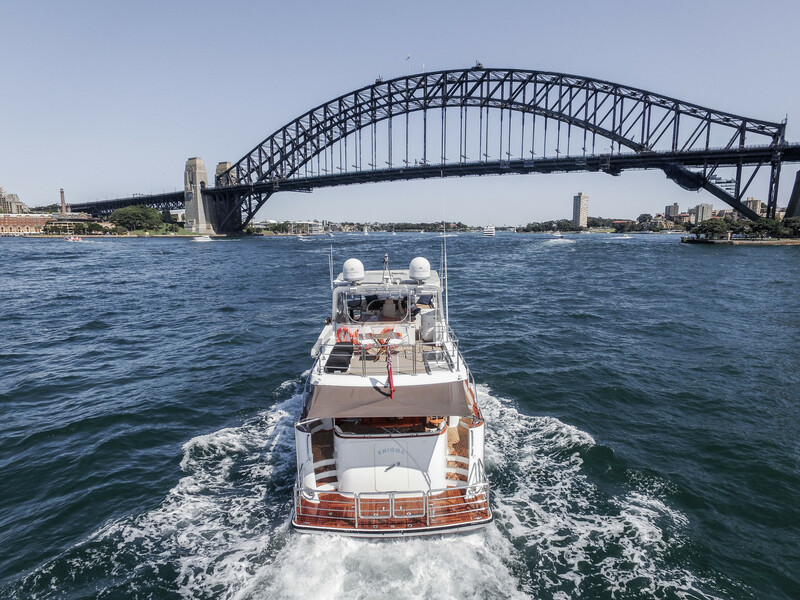 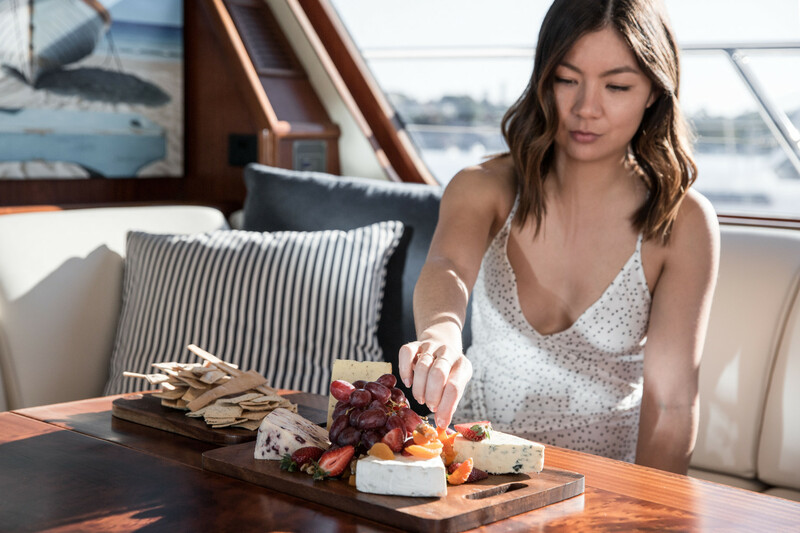 Offering personalized itineraries and tailored catering services to suit your every desire, this is the only way to experience the iconic Sydney Harbour! 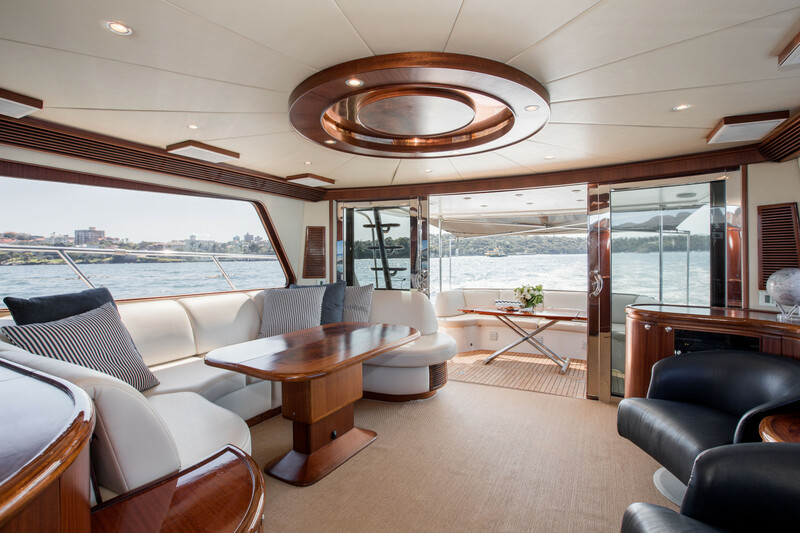 Enigma is a family owned operation, genuine care, pride and person attention is clear on every charter.